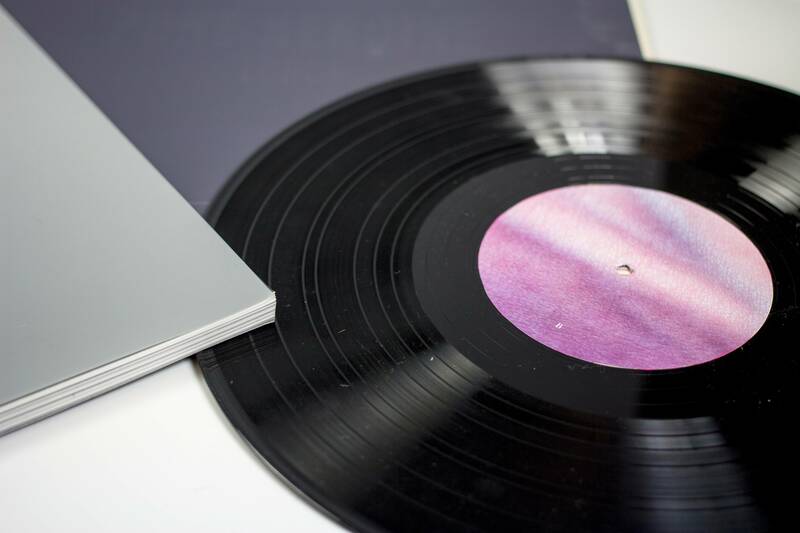 Inspired by the sound of Lorde's first album, Pure Heroine, this 12x12 booklet is intended to follow along with the matching vinyl record. 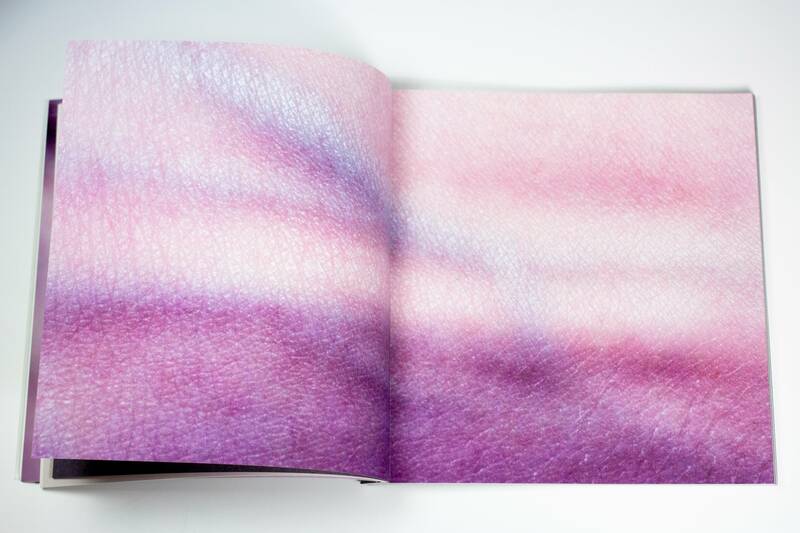 The publication includes macro photography of bruises enlarged to mimic abstract paintings, and reference the juxtaposition of soft and tough in Lorde's songs. 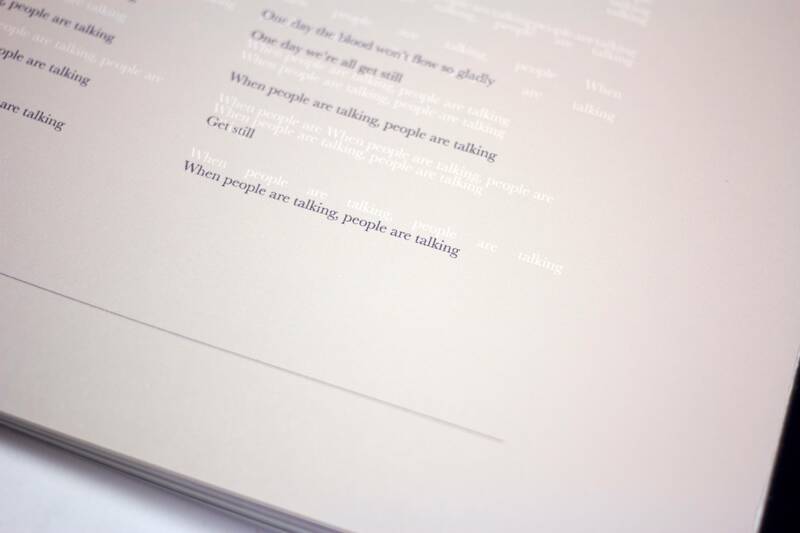 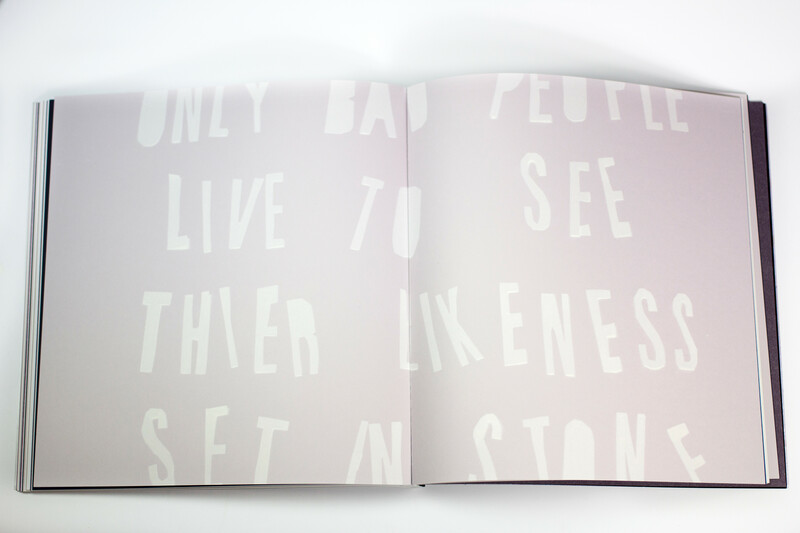 It also features spreads of handmade typography and debossing on the vinyl sleeve and select interior pages.